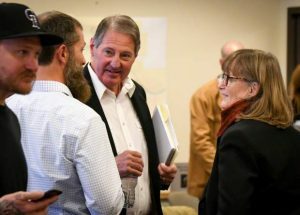 DENVER (AP) — Coloradans are mulling whether to tightly restrict where new oil and gas wells can be drilled, with Tuesday’s vote marking the latest chapter in a long, bitter and expensive debate that could have a ripple effect in other energy rich states. Proposition 112 requires that new wells be at least 2,500 feet from occupied buildings and “vulnerable areas” such as parks, creeks and irrigation canals. It also allows local governments to require even longer setbacks. The proposal doesn’t apply to federal land, which makes up about 36 percent of the state. 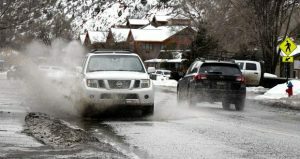 Protect Colorado, which has raised nearly $38 million in the fight compared to only about $1 million by the proposition’s supporters, warns that if it passes, other businesses that rely on the oil and gas industry — from restaurants to construction companies to hotels — also will take a hit. 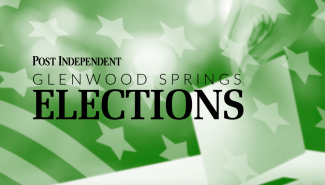 But the dire warnings didn’t stop backers from collecting an estimated 123,000 valid signatures to put the proposal on the ballot. 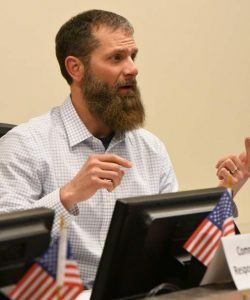 They argue bigger setbacks will better protect people and the environment and will give property owners more certainty about the location of new wells. 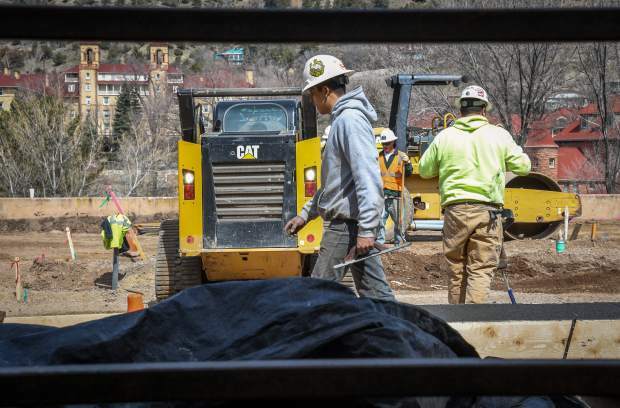 Anne Lee Foster with the group Colorado Rising said the predicted effect on jobs is “grossly overestimated,” and the state report concluding that most non-federal land would be off limits doesn’t account for directional drilling. “It wouldn’t surprise me if some of those states that maybe move a little more purple — the Ohios and Pennsylvanias out there versus Texas — might be looking at this a little more or seeing the potential for these types of issues to arise,” said Tanya Heikkila, a University of Colorado-Denver professor who has been studying the oil and gas industry for about six years. 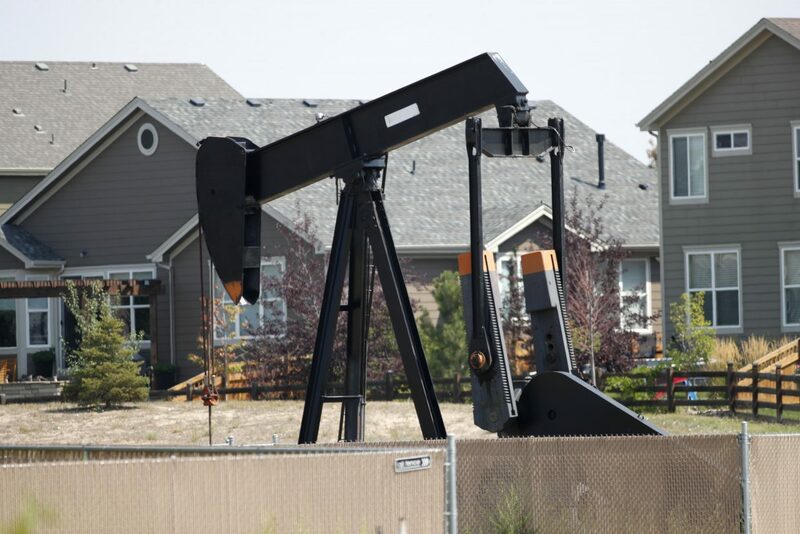 Colorado voters also are considering a companion measure backed by the oil and gas industry that would make it easier for property owners to seek compensation from the government for actions that diminish their property’s value.